Sardines, small oily fish related to herring, are such a big misconception in such a little can. Kind of like growing up with the misconception that Pluto is a planet. If you ask any Filipino if they've eaten sardines, chances are they have. 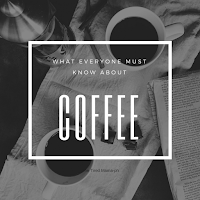 It is no stranger in the Filipino household, dubbed as a "poor man's meal" since it is a lifesaver for many of the poor because it is inexpensive (about 40 cents USD here in the Philippines) and readily available. My partner eats sardines regularly. He either eats them straight from the can or cooks them with red onions. On one rare occasion, he had cooked them with scrambled eggs and it actually smelled really good. He offered some to me saying that they tasted really good but I declined. I'm part of the 60% that doesn't quite like sardines although I've tried it and used to eat it. He looked at me with a "suit yourself" kind of look and uttered, "you'll eat this when tragedy strikes like a war." I had to knock on wood for that one. To be honest, I'm really a paranoid person. Whether we would like to admit or not, the world has become a dangerous place. Not only do we have to think about the impending doom of our world leaders going to war, we also have terrorists (the Philippines has just liberated a city from an ISIS connected group) that seem to have made it their mandate to cause severe mayhem, and of course we can't forget catastrophic natural disasters. I for one seem to think that the end of the world might be coming. I really hope not. Well, let's just say that tragedy does strike, by whatever event and let's say that you survived. First things first, have to find a water source. No water, you won't survive. After finding or obtaining a water source, make sure you find a safe place to stay. Lastly, stock up on food. Scavenge, loot, scavenge for food. And this is where that little can of sardines comes in. In relief efforts here in the Philipines, a staple of the bag of relief goods is cans/pouches of sardines. Why? Because in these cans lie a superfood and they are easy to prepare for a meal. Sardines is one of the few inexpensive processed food that can be considered as healthy. Truth be told, sardines are often called the healthiest fish, packed with multivitamins and has a very big nutrient profile. If you think liver is a rich source food, it comes a close second to the underestimated sardine. 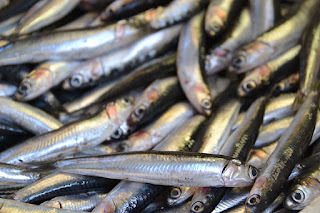 The sardine a superfood? Here lies the misconception. 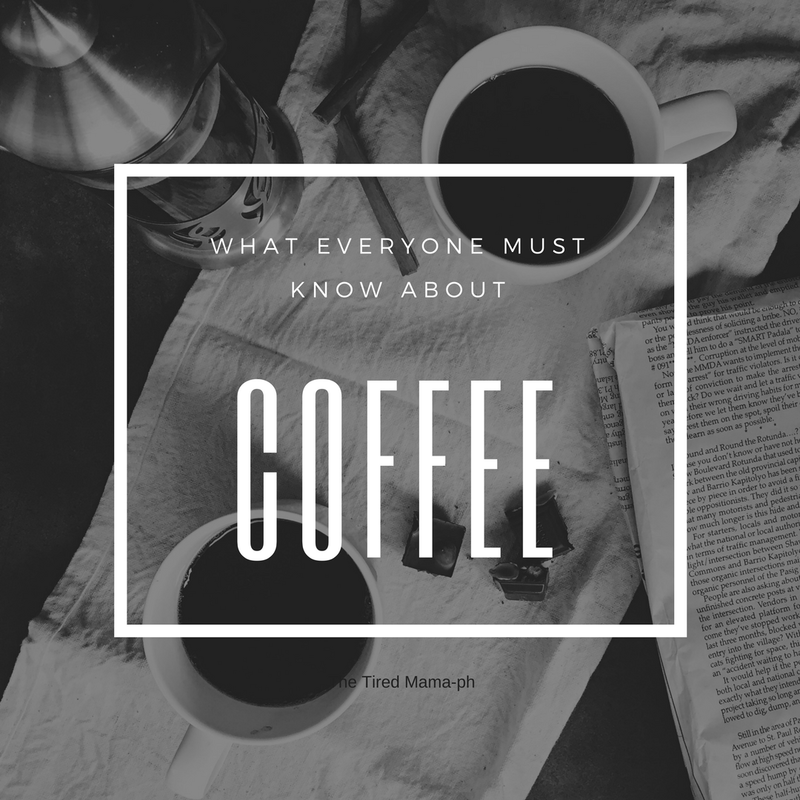 Simply the answer is yes because of the following properties(for every 3oz. serving): it has a high protein (23g/serving) to calorie ratio, it is low in calories (90-150calories/serving), and it has a great Omega-3 to Omega-6 (1: 2.2 for every 4oz. serving). Sardines also have calcium (50% of the RDA of calcium), phosphorus, and vitamin D. Seems shocking to know that in that little unattractive can worth 40 cents lies a superfood. I guess everyone has heard that Craig Cooper, Venture capitalist, and multimillionaire, swears by the sardines diet. He eats them every day. He is an advocate of these small oily fish and makes an effort to spread the word. Unlike other fish, since the humble sardine is low on the oceanic food chain, it contains a low amount of mercury, PCBs (polychlorinated biphenyl) and other organic toxins that accumulate in larger, longer-living aquatic life like tuna, salmon, and shark. This makes it safe for consumption by children and pregnant women. So, don't worry about heavy metal contamination if you want to eat them every day, just make sure you purchase BPA free cans/bottles of sardines. 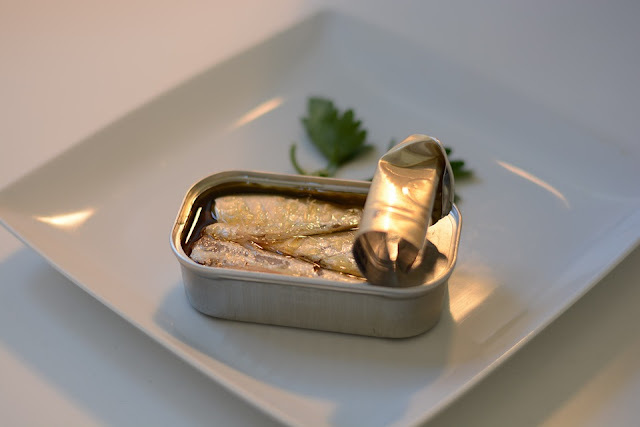 Canned sardines can last 3-5 years or even more as long as it is stored in a cool dry place and the can is kept in good shape. Moreover, the sardines is a sustainable food, as sardines stock are abundant and are well-managed meaning, we won't be running out of sardines anytime soon. 1. 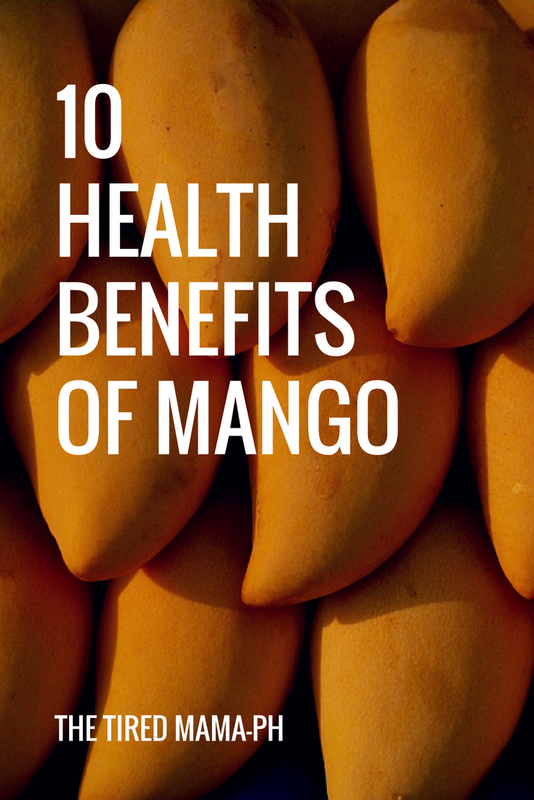 A great source of Omega-3 fatty acids namely EPA (eicosapentaenoic acid) and DHA (docosahexaenoic acid). One 3oz. can provide 50% of the recommended daily allowance (RDA) of Omega-3 fatty acids and is rich in both EPA and DHA which are the types of Omega-3s present in seafood. EPA and DHA are the most beneficial of the 3 types of Omega-3s and is easily absorbed by the body. They help reduce inflammation, promote heart health, maintain proper brain function and also helps ward off gum disease and arthritis. This Omega-3s also helps prevent mood disorders such as depression and anxiety, ADHD, various types of cancer, as well as infertility. Sardines is one of the important food sources of Omega-3s which lowers triglyceride levels and promotes a healthy cardiovascular system. In addition, regular consumption of these Omega-3 rich fish reduces the likelihood of Alzheimer's disease and may even boost brain function. 2. Provides many essential vitamins and minerals needed for proper body function. A 3 oz. serving of sardines can provide the 338% RDA of Vitamin B12, 13% RDA of Vitamin B2, and 30% RDA of niacin. All B vitamins maintain proper function of the nervous system, promote brain health, blood cell formation, and aids in the conversion of food into energy (energy metabolism). These vitamins also aid in infant brain development. Sardines are also a good source of selenium which is an essential trace mineral that is required for the production of glutathione (known as the master antioxidant). Aside from this important function, selenium helps from the free radical damage of the body, aids in recycling Vitamin C in the body, and together with iodine-regulates metabolism. In addition to this, selenium is important to thyroid and adrenal health. 3. Provides the body with bioavailable Calcium, Phosphorus and Vitamin D for healthy bones. Found in a 3 oz. 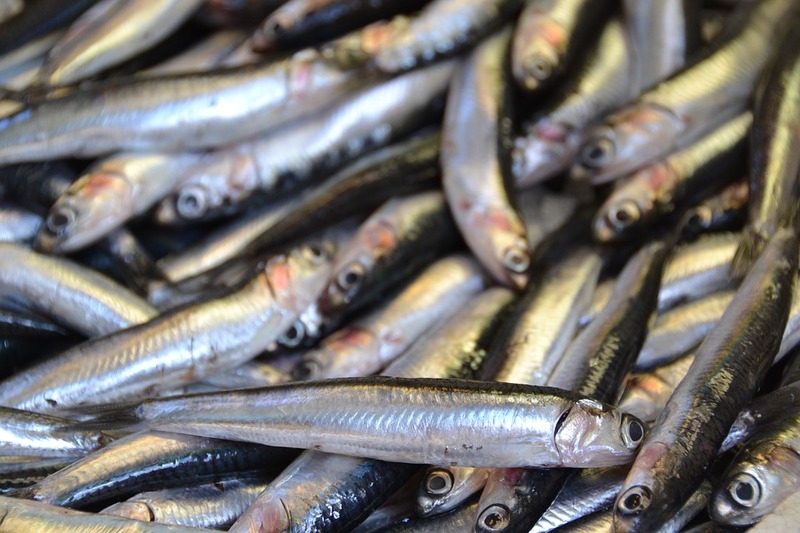 serving of sardines is 35% RDA of Calcium, 44% RDA of Vitamin D, and 64% RDA of Phosphorus. These 3 are essential for healthy bones and skeletal structure. More and more people are becoming lactose intolerant suggesting that a new source of calcium is needed to provide a person of his daily requirement of calcium. 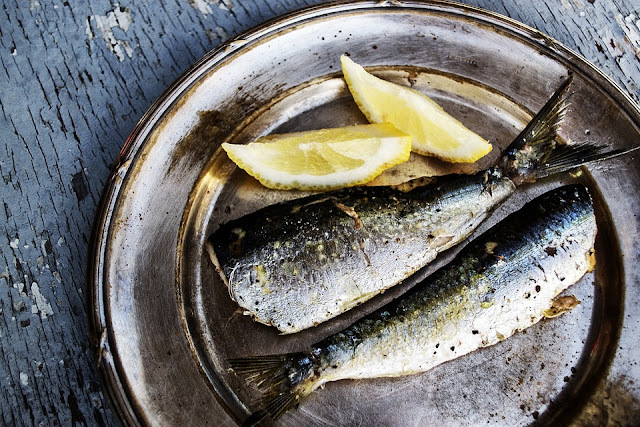 When you eat sardines, you eat all of it including the bones contributing to a much-needed calcium source. Aside from being the mineral found extensively in our bones, calcium is also important for transmitting nerve signals, facilitates in the clotting of blood, helps balance hormones, aids in muscle contraction and the balance of Ph levels within the body. We used to go outside to get our Vitamin D from the sun, unfortunately, that has changed now because of the harmful UV rays of the sun. Sardines are an excellent source of Vitamin D which facilitates the process of calcium absorption. Vitamin D together with phosphorus plays an important role in the mineralization of our bones. 4. Sardines are high in protein. Sardines provide 23g of protein per serving. This high protein content together with the Omega-3s aid in the slow release of glucose into the bloodstream thus aiding in the control of blood glucose levels. This is good for those with diabetes and metabolic disorders. 5. Sardines are good for the hair and the skin. As I have stated earlier, sardines are rich in Omega-3s (more than salmon) and the ever important Vitamin D which are both linked to preventing hair loss in chemotherapy patients. So, imagine what it can do for healthy people. Also, sardines are a good source of iron; low levels of iron in women increases the risk of hair loss. According to nutritionists, sardines are a recommended anti-inflammatory diet causing skin improvement. Don't forget super selenium for glutathione that is anti-aging. Eating sardines can cause glowing skin within 3 days. So why spend all that money on skin lotion, creams, and exfoliants? Just add a couple of sardines to your weekly diet. You can always eat the fish straight from the can/pouch or bottle. I like Spanish sardines and gourmet tuyo (dried herring). Really good with french bread or crackers and goes down really well with some wine. Sardines in tomato sauce has a pungent odor which I don't find appealing but when cooked with red onions or scrambled eggs the fishy odor goes away. Some buy fresh or frozen sardines, which are grilled or sauteéd, cooking the skin to a crisp. Tweaked with sea salt or lemon juice. Meal done. One of the largest canning companies here in the Philippines in collaboration with the Department of Science and Technology (Philippines) has created sardines in a retort pouch that is made up of flexible foil and plastic laminate and is heat and pressure resistant. Their primary goal was to make sardines even easier to transport. Now, the UN has chosen the sardines in a pouch as one of the relief goods distributed worldwide. 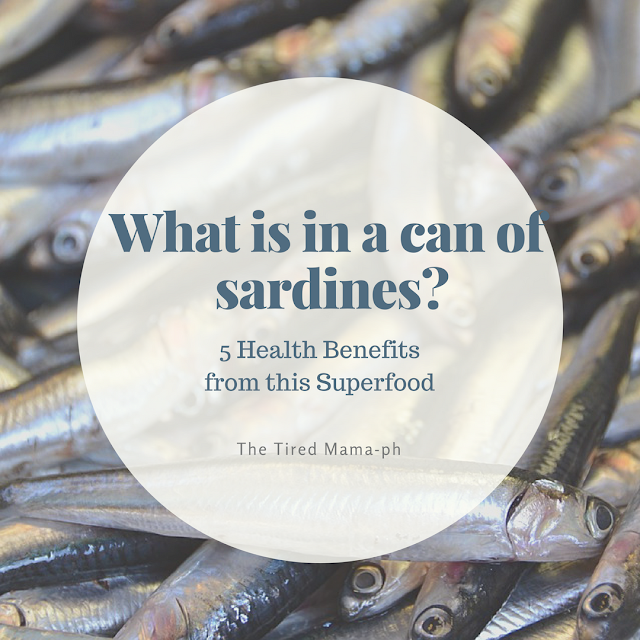 As you can see, sardines provide an array of health benefits proving that it is a superfood and can provide affordable and sustainable nutrition to the masses. It suffices to say that one can subsist on a sardines diet if, in any event, an untoward circumstance presents itself. Right now, I'm stocking up on cans of sardines just to make sure. Ok..i know that sardines are gross... don't like them. Some of my buds from the gym say it's healthier than tuna. Now i know why. Thanks! I eat sardines 3x a week for my healthy hair. Now I know more benefits from sardines because of this article. 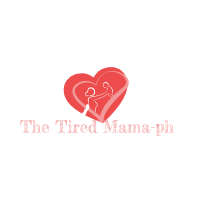 More health posts tired mama. Like the last picture...so dead on. I eat sardines regularly. They are cheap here in the Philippines and is great with rice. I get everything I need in that cheap little can. I've always known that sardines are healthy buy, never knew that it is a superfood. Can't believe it. I eat sardines all the time. It's so healthy. Thank you for defending the sardines. Funny that the first post I saw was sardines since my 10 year old just decided he NEEDED to try sardines. We bought him a can and he carefully opened it (while recording it, of course) took out 1 and with a fork delicately had a piece after which he declared he did not like them and gave the rest of the can to the cats. Definitely not for everyone but maybe I can convince him to try again sometime. -hard to like them but have to like them.